This video will show you how to install the mag+ Tools in OS X. In no time you’ll be creating the first pages of content for your own customized app for iPad, iPhone, Kindle Fire, or Android tablets and smartphones. 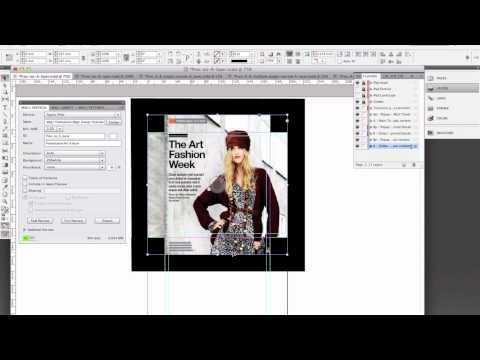 The mag+ Adobe InDesign Plug-In works with CS4 through CC 2014. 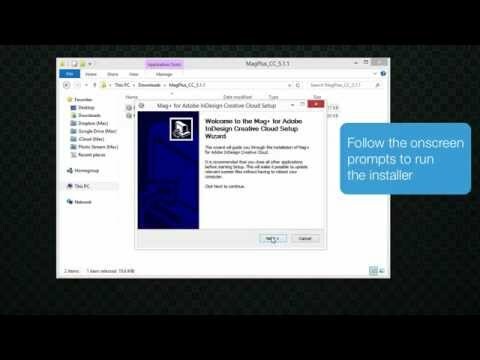 This video will show you how to install the mag+ Tools in Windows. In no time you’ll be creating the first pages of content for your own customized app for iPad, iPhone, Kindle Fire, or Android tablets and smartphones. 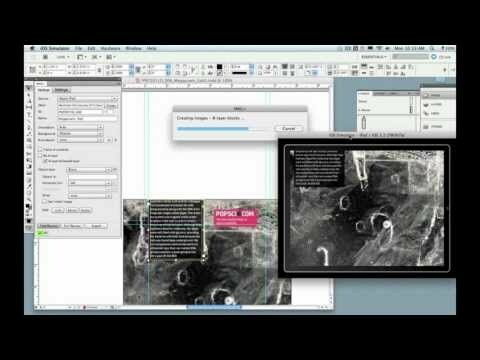 The mag+ Adobe InDesign Plug-In works with CS4 through CC 2014. Once you’re done installing the mag+ plug-in for InDesign, where do you go next? This video explains where you go next. It walks you through the mag+ plug-in and the templates. You’ll be creating your digital magazine and publishing it on Android tablets and smartphones, Kindle Fire, or iPad and iPhone in no time. 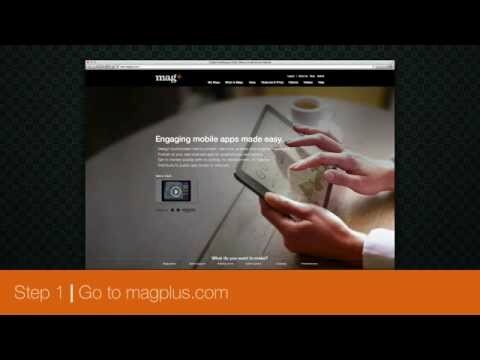 Learn how to set up instant review with mag+ on your iPad, iPhone, Android tablet or smartphone, or the Kindle Fire. It’s like having a print button to your iPad. 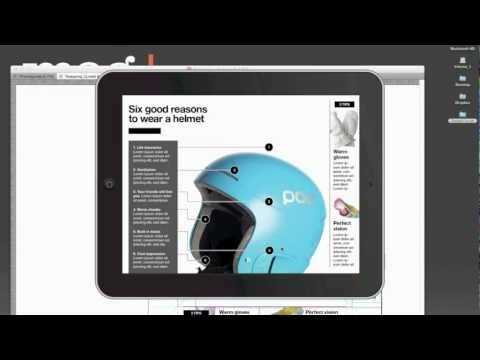 mag+ plug-in for Adobe InDesign is the easiest and most powerful way to publish digital content to tablets. 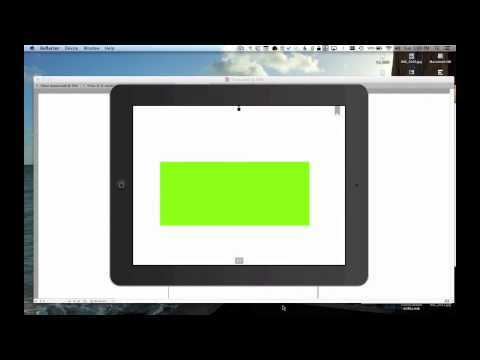 Here is an introduction to the two layers that mag+ InDesign Plug-In uses in the templates to create awesome native apps for iPad, Android tablets and smartphones, Kindle Fire, and the iPhone. This is probably the video you want to watch once you’ve installed the tools and have watched the introduction to the plug-in. Learn how to add multiple background images to your tablet content app with mag+. The Dual Layout feature is the biggest feature in the mag+ 4.1 digital publishing solution. In short, it’s the ability for you to make a unique layout for the landscape and portrait orientations of a given page (or slide) within a vertical. 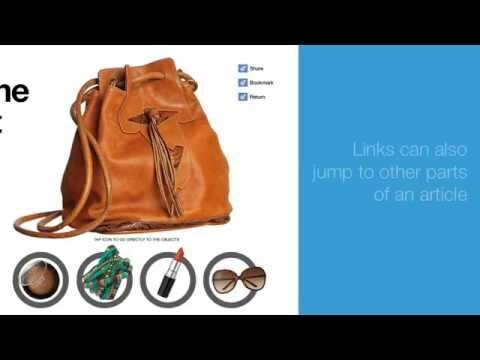 Links are how mag+ lets you call up different content within your app. Jump to articles quickly and easily or control multimedia with a simple tap. Try our tools for free at http://magplus.com and read a links step-by-step tutorial at https://magplus.zendesk.com/entries/20838568. 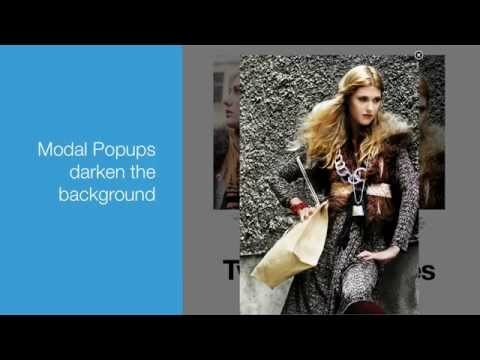 This video will show you a general overview of pop-ups in the mag+ system as well as how to create one. For step-by-step instructions read the article “Creating Popups” in our knowledge base.